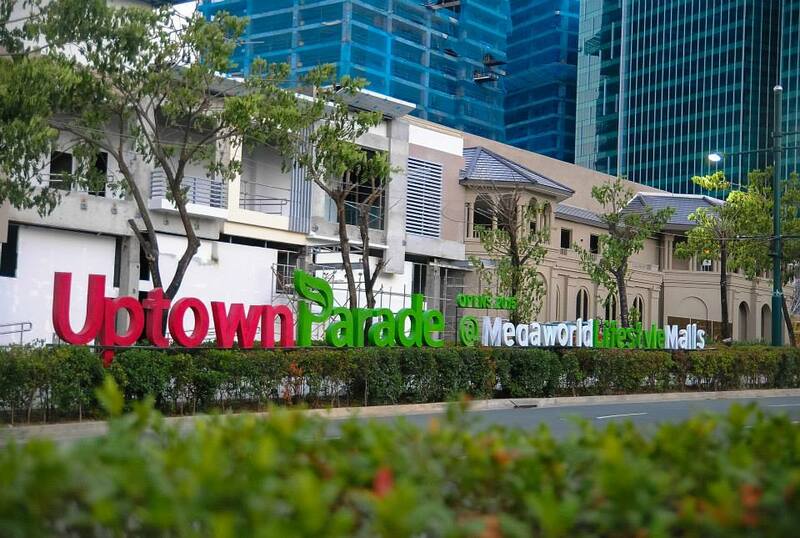 At the centre of Uptown Bonifacio, rises a 5-storey Mall called Uptown Place Mall. Uptown mall features a Las Vegas-style water fountain that present a water, lights, sounds, even fire show also known as the dancing fountain. 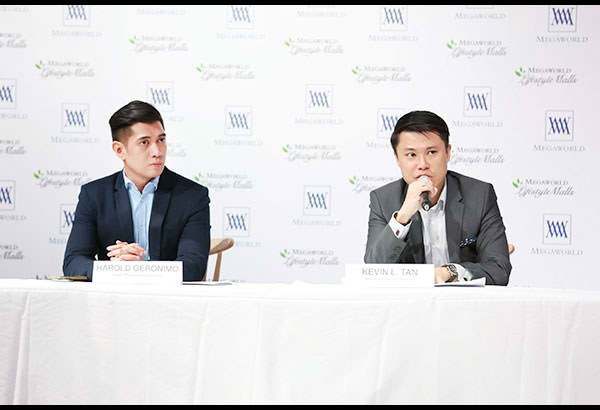 In a briefing, Megaworld first vice-president Kevin Tan said the first mall, Uptown Place, is a five-level upscale mall that will have a total of 85,000 square meters of retail and commercial space. 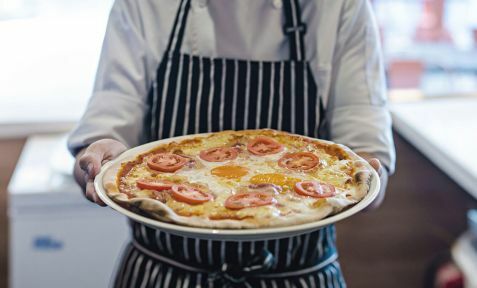 Lots of restaurants are already open, such as Singapore-based Peperoni Pizzeria, Morganfield’s. for American Midwest cuisine, and Fely J’s Kitchen. Other dining establishments set to open soon include Tim Ho Won and Ippudo Ramen. Paper Moon Cafe, Teddy’s Big Burgers, Kyochon’s, and Denny’s, to name a few. For shopping, there’s Base London, BucketFeet, Beyond the Box, Complex Lifestyle Store; Sperry, Speedo, Adidas, Orange Juice, Chicco, Hush Puppies, Chris Sports and Urbanph, to name a few. Although the mall has a lot of space with establishments that are yet to open, people will enjoy service-driven shops like Rustan’s Supermarket, Robinsons Appliances, National Bookstore, and Bruno’s Barbers. Fast foods are open like McDonald’s and KFC are also at the same level of the mall (Basement 1). 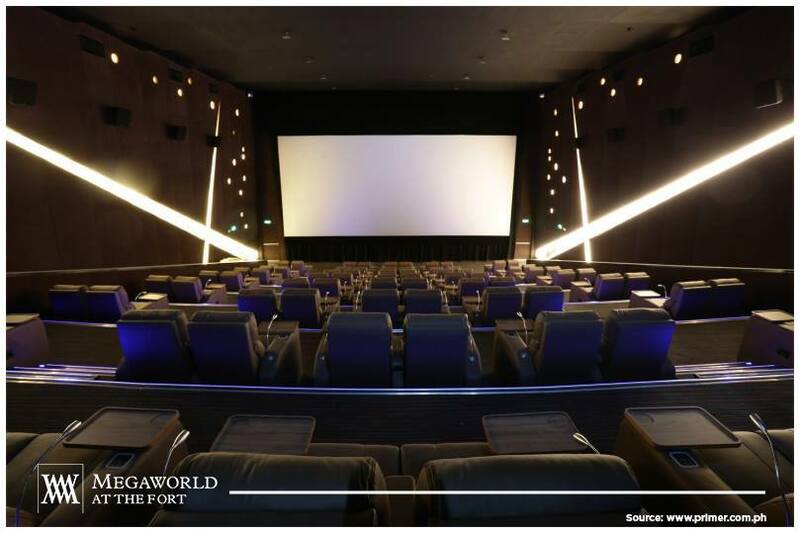 The cinemas opened already and it has five luxurious theaters with the latest in screen and sound technology. Uptown Cinemas also houses a VIP Cinema with luxurious leather recliners, complete with a butler service and access to unlimited popcorn and drinks. Grand launching of the mall would be around September to October 2016. Uptown Mall is located at 36th St. cor. 9th Ave. Uptown Bonifacio in Fort Bonifacio. Another mall will open soon called, Uptown Parade, a 25,000 square meter strip of specialty restaurants that will serve international cuisines. Its anchor tenant is The Palace Superclub, which is dubbed as the biggest night club in Asia. The group hopes to bring its gross floor area (GFA) of commercial and retail space to 1.4 million sqm. by 2020. 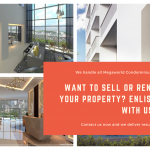 At present, Megaworld has a GFA of 300,000 sqm of commercial and retail space. The two Uptown malls would add roughly 110,000 sqm and would bring total GFA to 414,000 sqm. 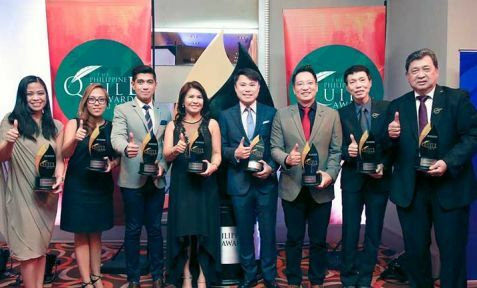 “From the retail mix to the mall facilities and amenities, Uptown Place is envisioned to be a major shopping, dining and leisure destination in Fort Bonifacio,” Tan said. The launch of the two Uptown malls is part of the first phase development of Uptown Bonifacio, a P65-billion urban township project of Megaworld, which will be developed for a period of 10 to 20 years. 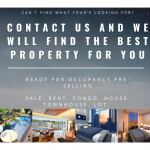 Luxury residential condominiums that will rise in the township are One Uptown Residences, Uptown Ritz and Uptown Parksuites. There will also be modern office towers which include the 20-storey Alliance Global Tower, which will serve as the headquarters of the companies under the Alliance Global Group Inc.